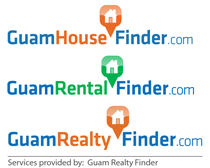 Find information on Guam apartments for rent, right here at Guam House Finder. 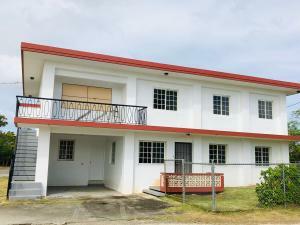 Look through hundreds of currently available Guam apartments for rent and find one that’s right for you. 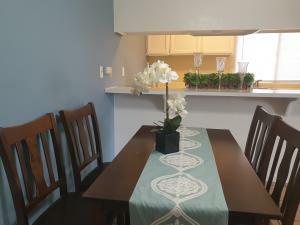 We, can coordinate everything from your house search to all the paperwork, and have you moved-in in as little as 4 days. 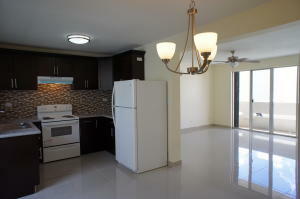 Newly upgraded 3 bedrooms 1 bath duplex with new appliances. 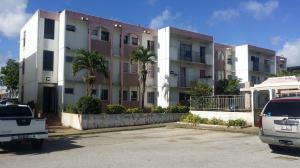 Close to restaurants, shopping mall, clinics, hospital and much more. Call your favorite Realtor TODAY! 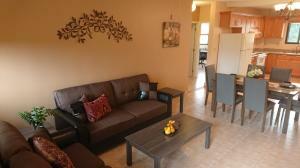 Great location, close to hotel street, beach and restaurant. 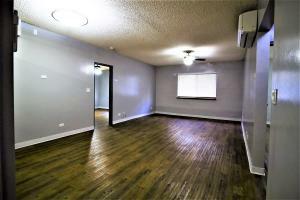 Great 3BD/2BA. 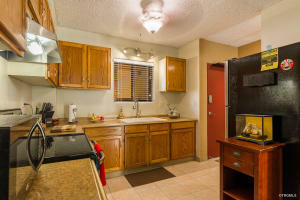 Come see this First Floor Corner 3 Bedroom 2 Bath Unit available for rent that includes Refrigerator and Stove. Landlord is working on getting required documents for Section 8 ready. 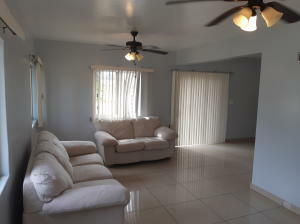 Nice 3bd/1.5ba townhome in a popular gated community. 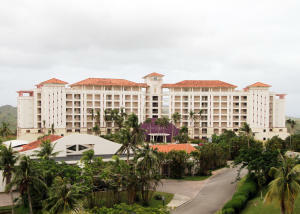 Amenities include swimming pool, tennis court, security entrance. Minutes to AAFB!